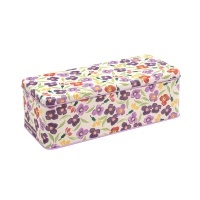 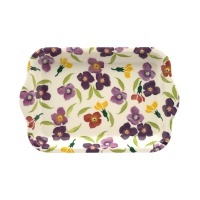 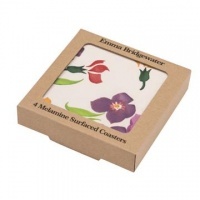 Pretty Wallflower Print Clip Lid Caddy Tin from the Emma Bridgewater collection. 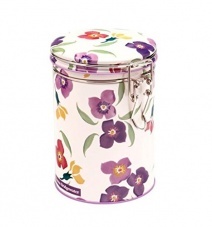 Perfect place to store your tea or coffee. 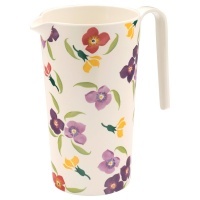 Too pretty for the kitchen cupboard.